Great buy for first time buyers! 1 owner Excellent condition. Open floor plan w vaulted ceilings, extra deep 2 car garage w/ 200 sf of storage space sitting in secluded dead-end area. 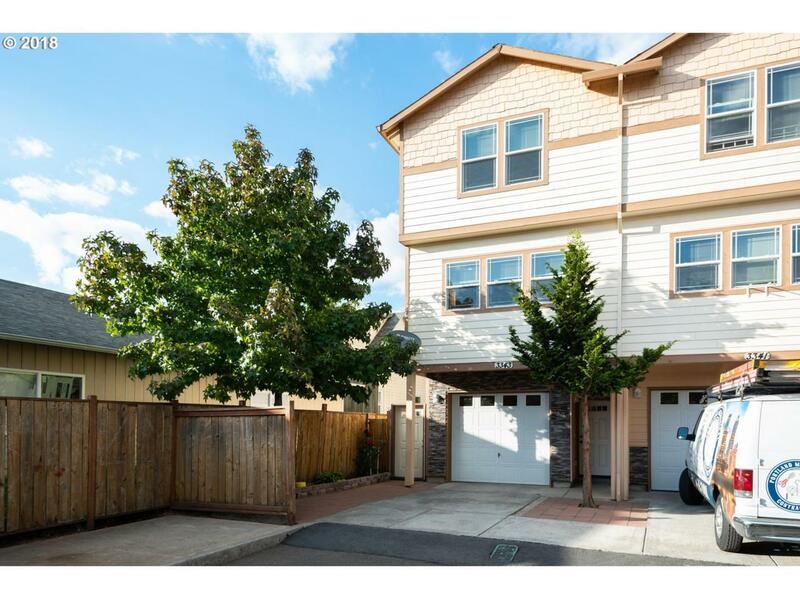 VERY low HOA fees Very convenient location half block off SE Powell, near shopping and bus lines.